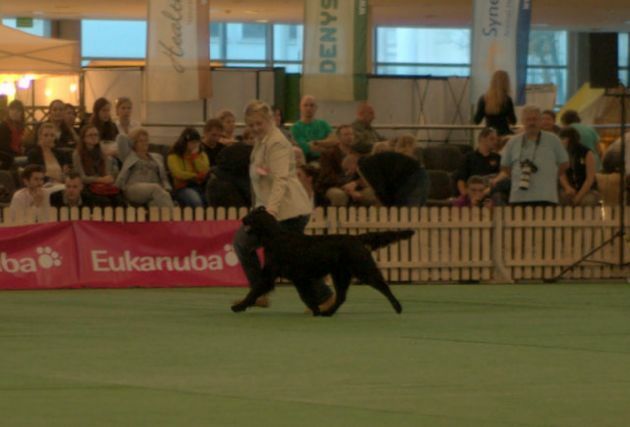 THANK YOU SOOO MUCH DORTE AND KIN FOR TAKING SUCH A GOOD CARE OF MY BABY BOY! 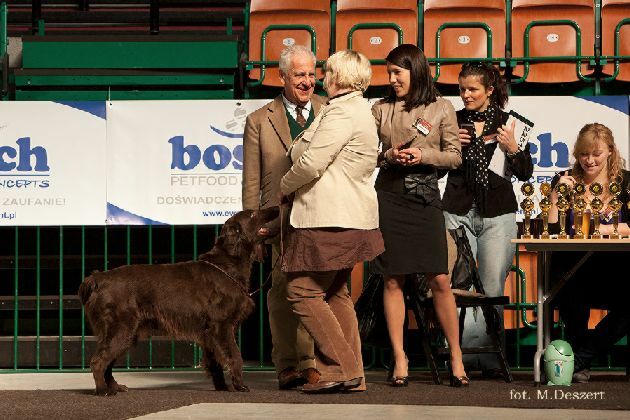 Sparrow is now Polish Junior Champion!!!!!!!!!!!! 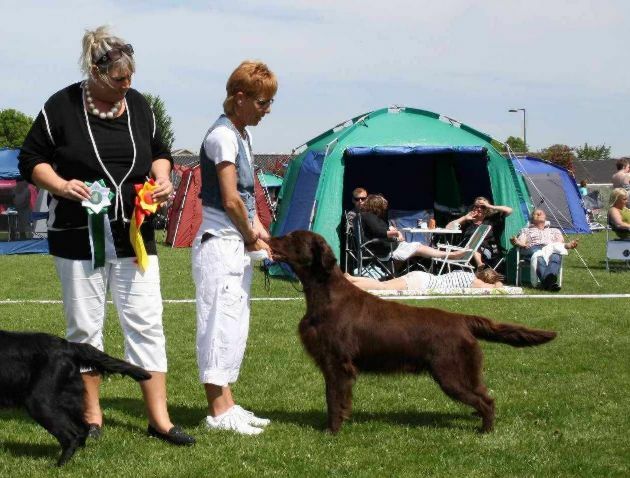 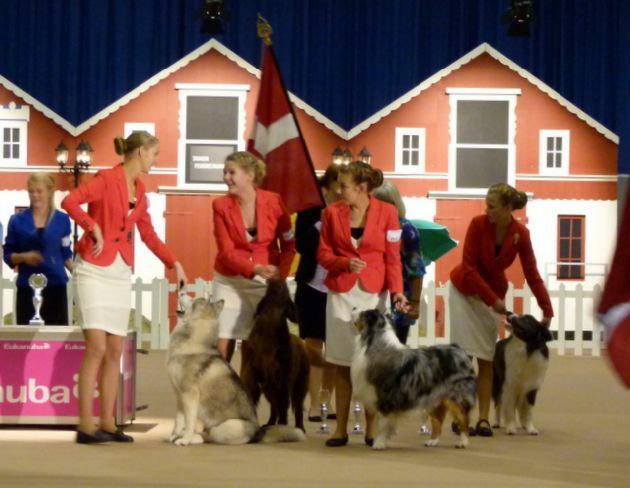 at National Dog Show in Denmark!!! 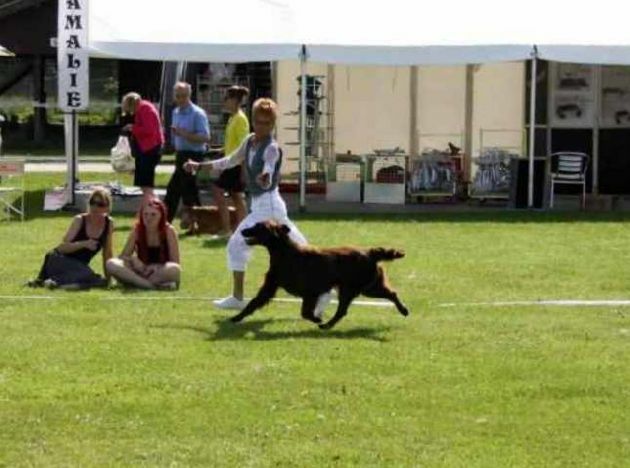 at Dannish Retriever Speciality Show! 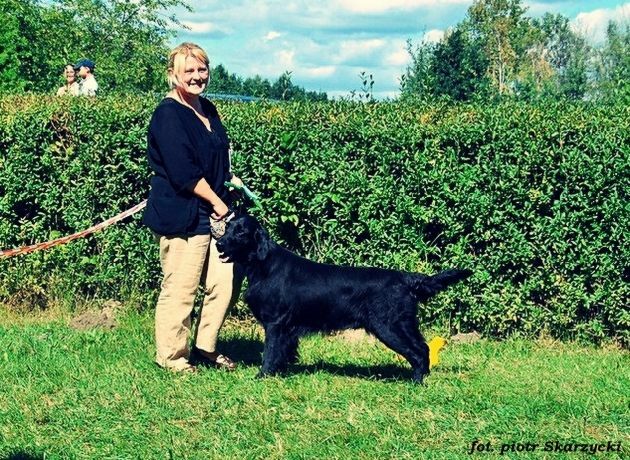 Thank you so much Dorte for Trust! 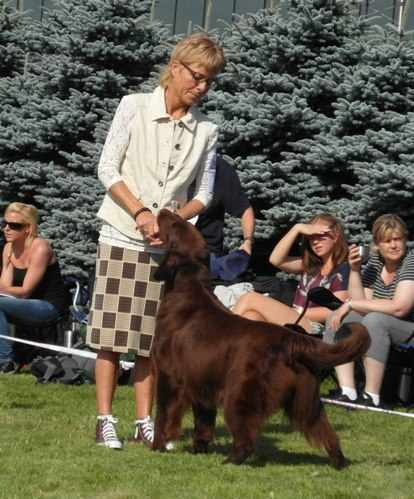 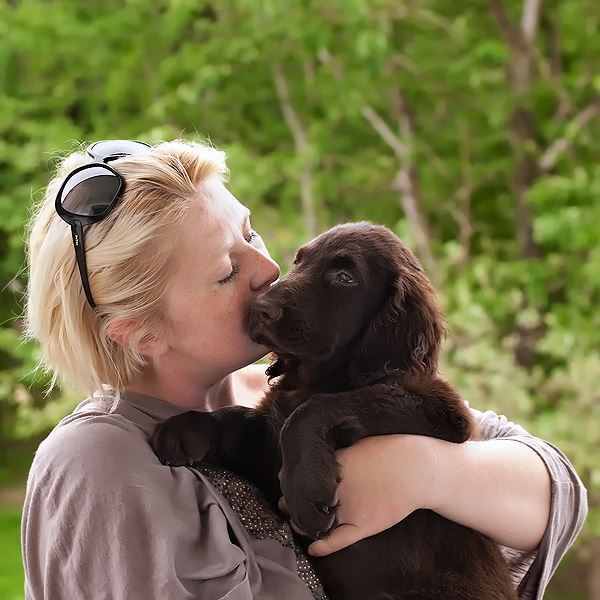 Ragnhild and Sussie - Thank You so much for trust!!! 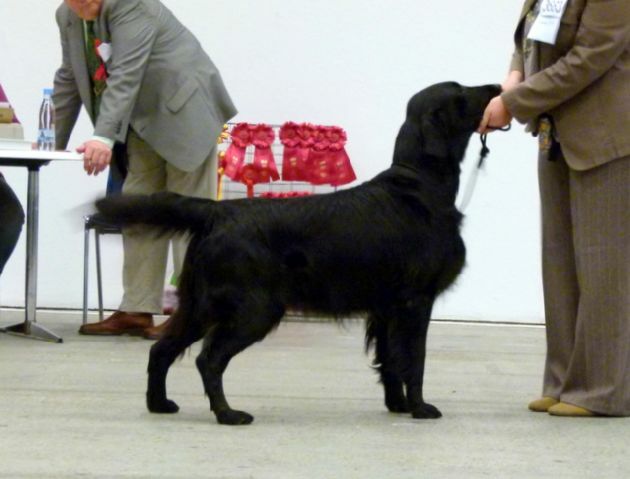 Best In Show Puppy IV !!! 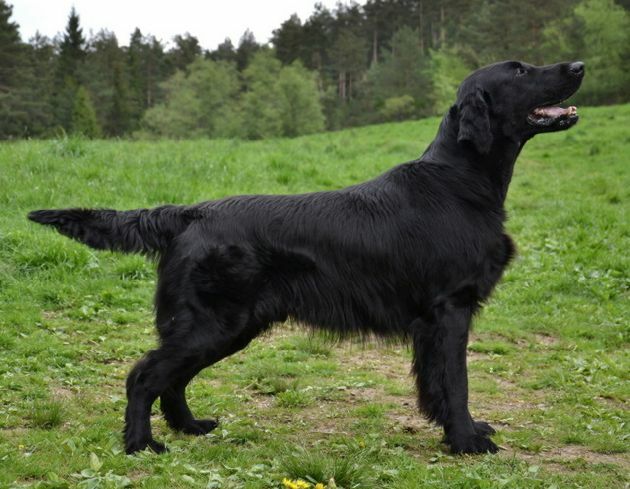 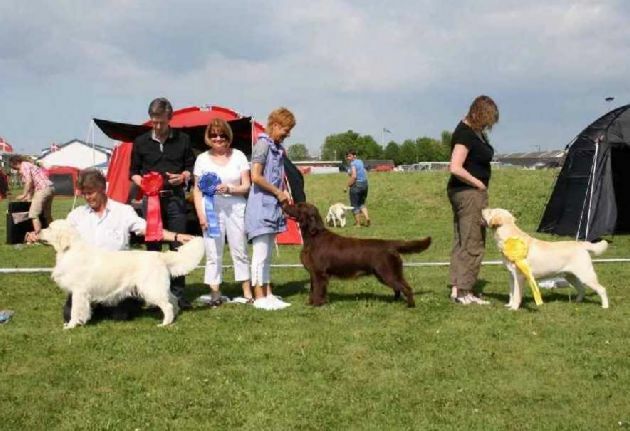 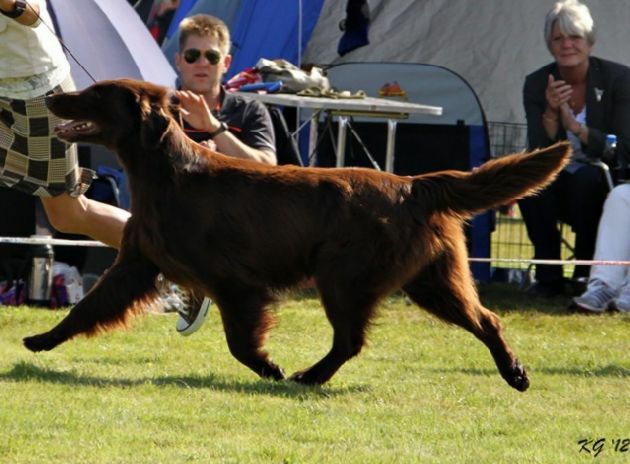 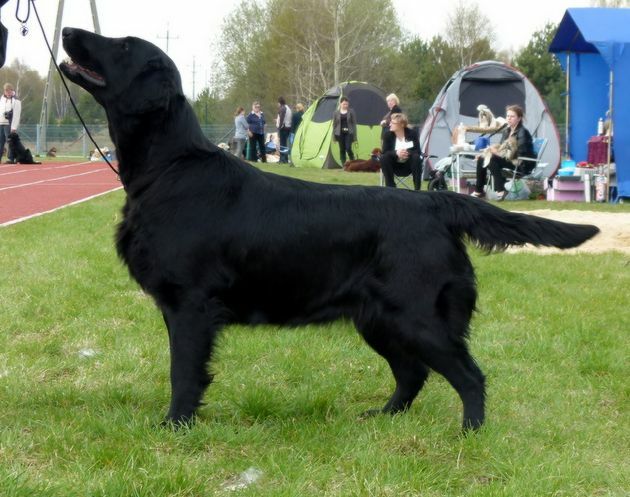 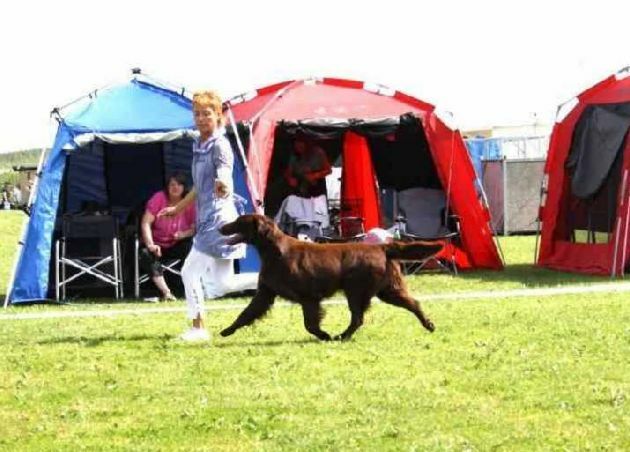 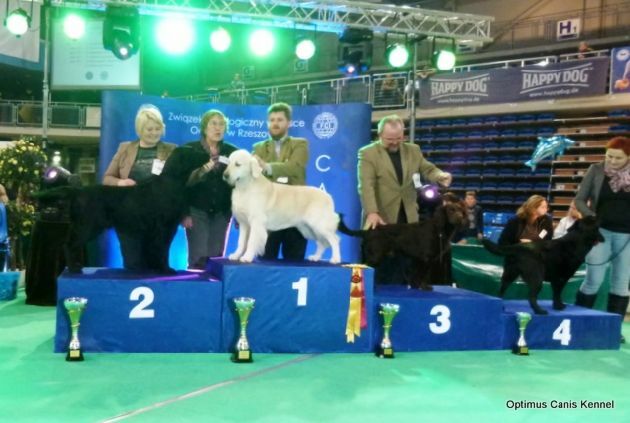 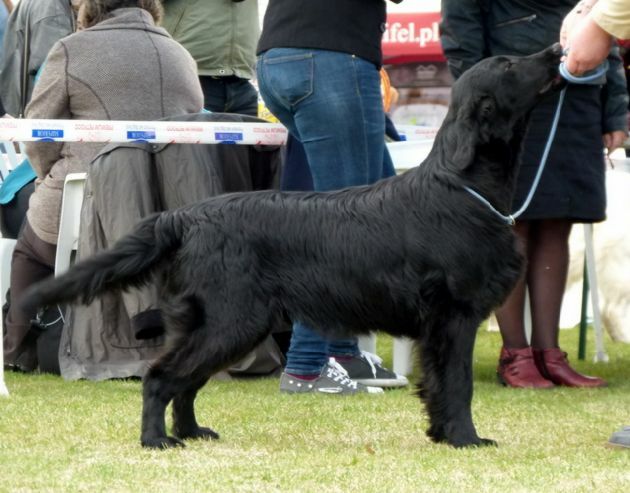 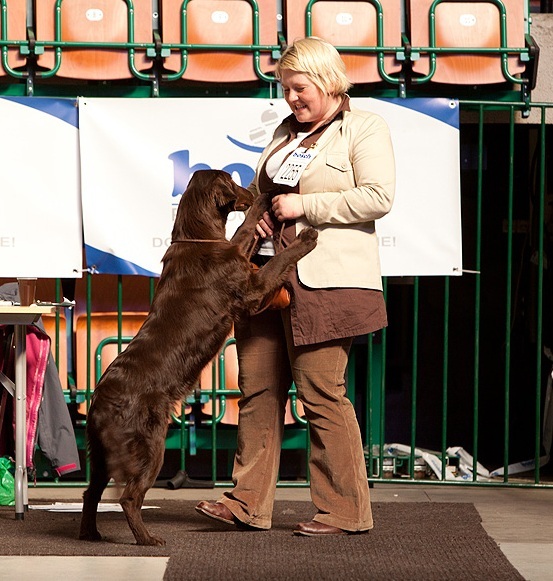 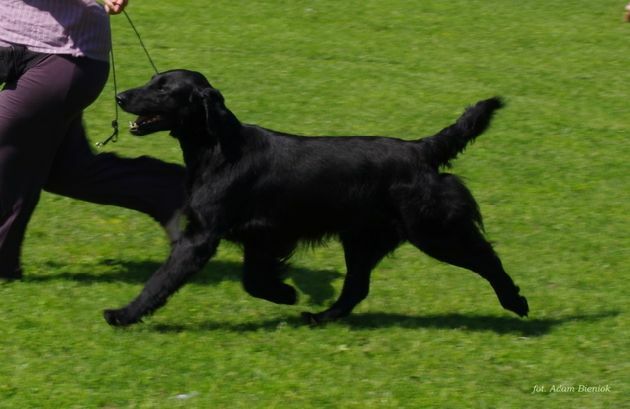 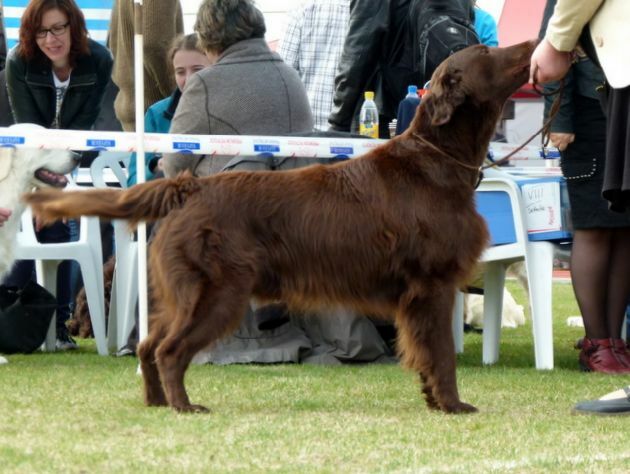 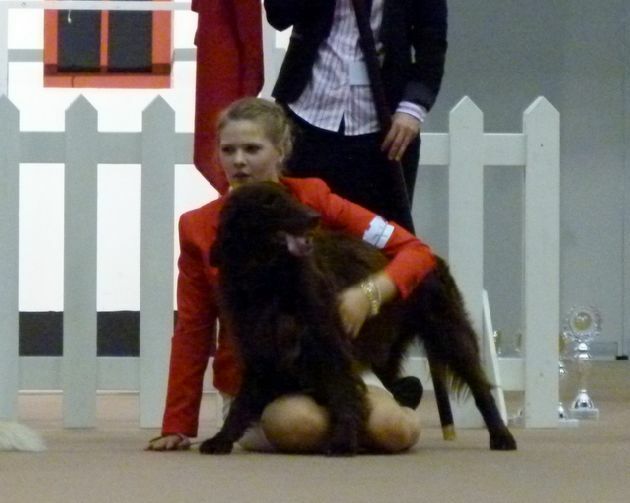 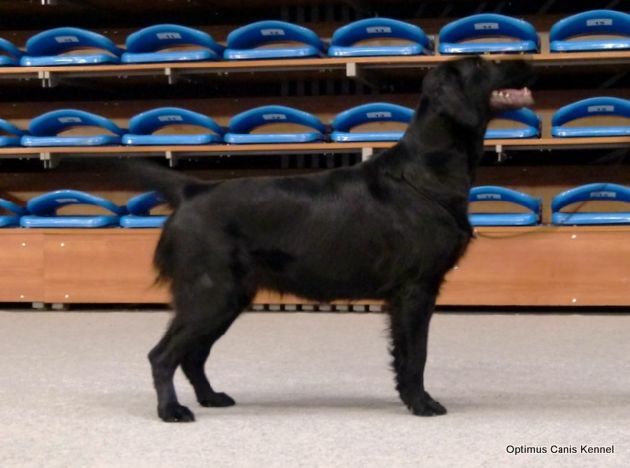 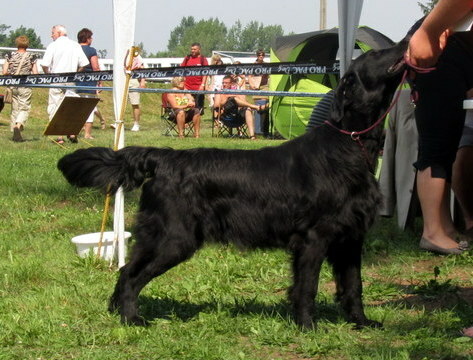 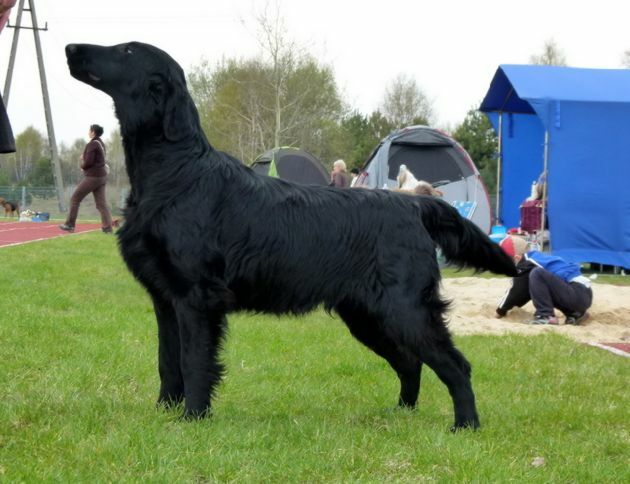 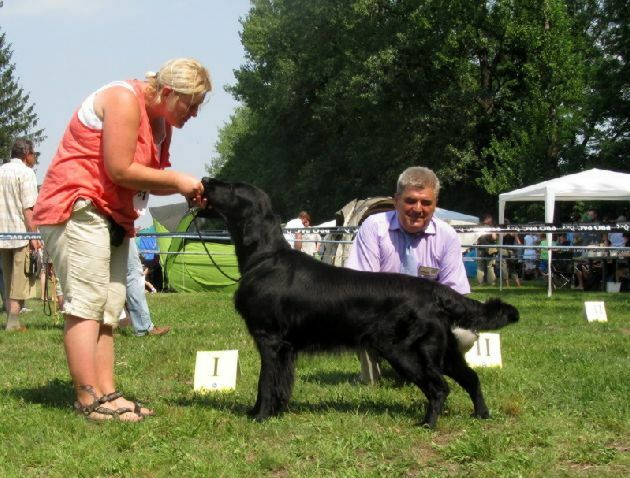 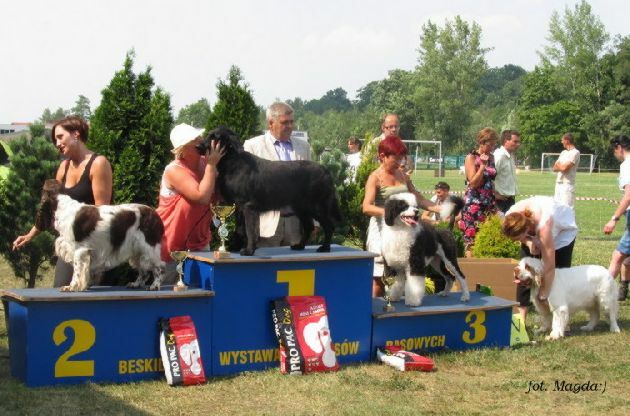 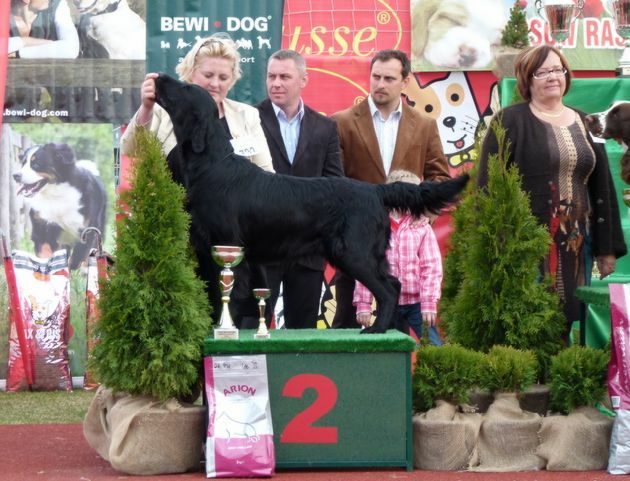 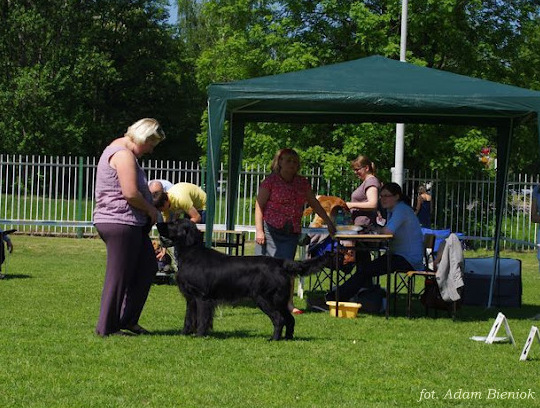 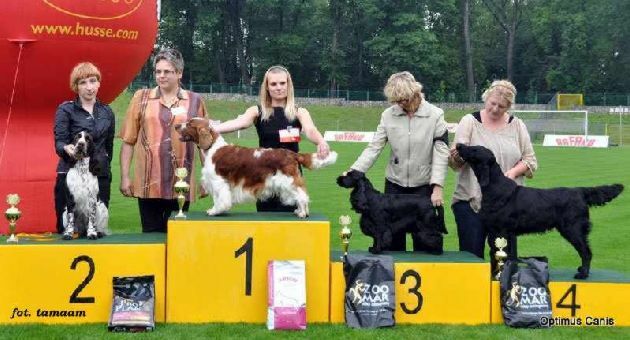 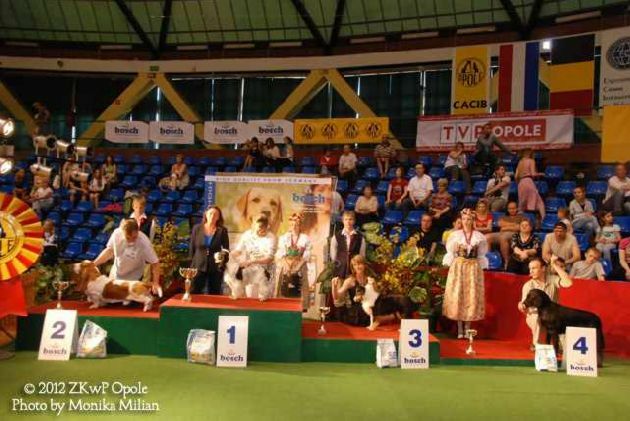 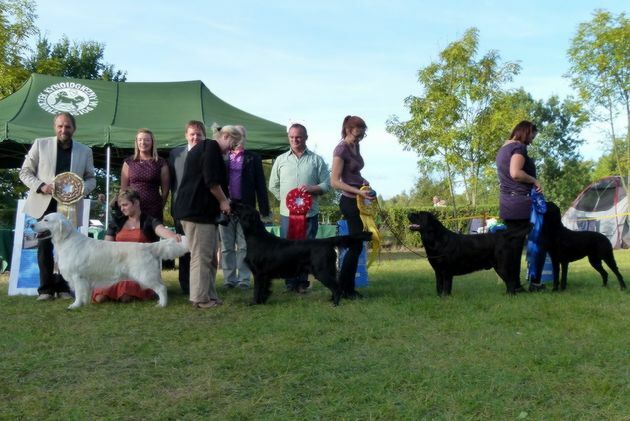 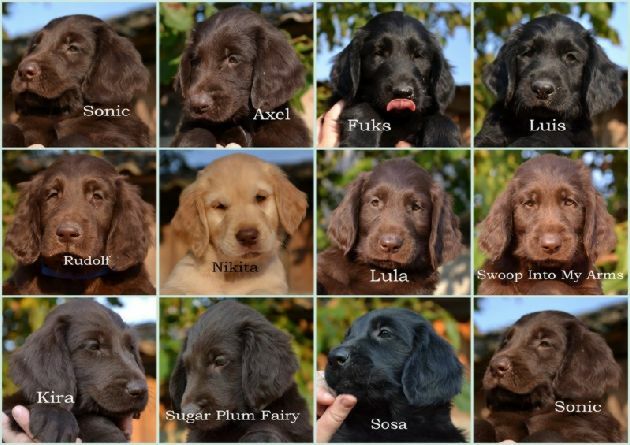 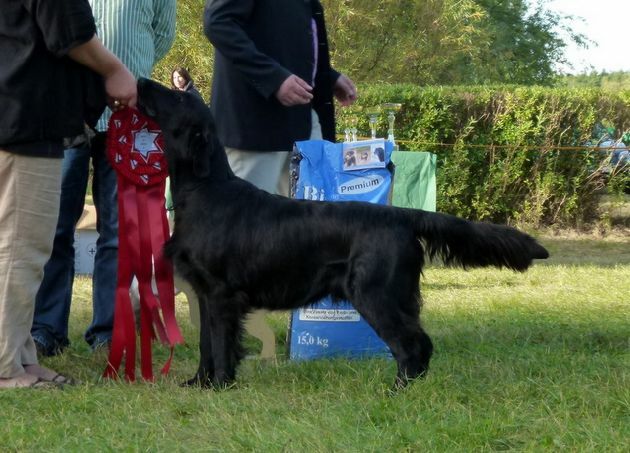 SING ME LULABY Optimus Canis "Lula"
On International Dog Show in Rzeszow we've started our show season.